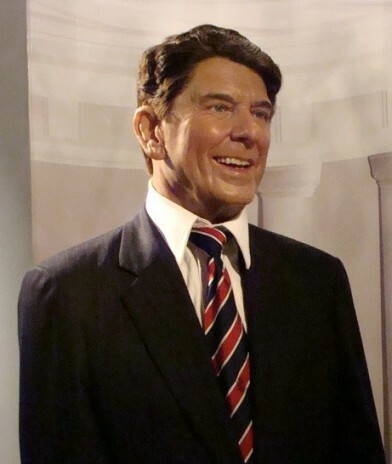 Synthetic face: GOP “can’t lose” with Reagan look. 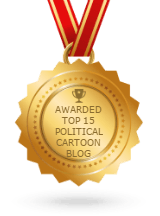 With Republican presidential candidates jockeying for position in an uphill battle against a formidable Obama, they are looking for every advantage. And now, with the nation’s first face transplant a success, many of them think they have found the solution. The new development threatens to sow even more disharmony amongst GOP contenders, a group that is already known for snide remarks behind each other’s backs. In a related development, conspiracy theorists say Osama bin Laden not only survived getting shot in the face, but he’s already received a Barack Obama face transplant. Being tall and dark like Obama, they theorize, he will have no problem taking the president’s place, in an operation they say Al Qaeda had been planning all along. “You see, we were right in demanding that Obama be impeached for not being American, we were just ahead of the curve,” said Minnesota Representative and presidential hopeful Michele Bachmann.